Looking for some free Legal advice? 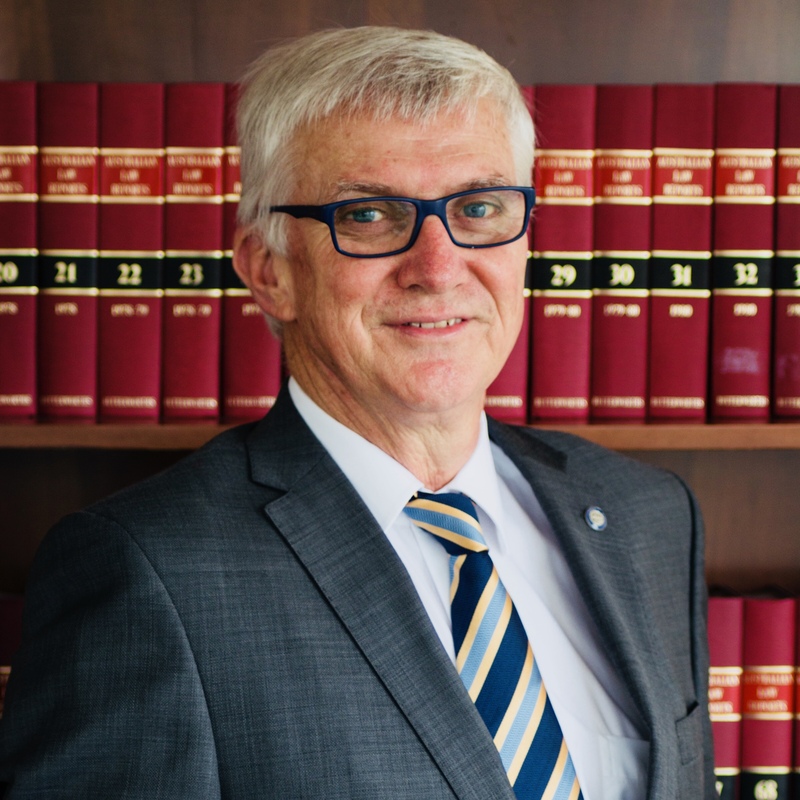 Join John Fradgley from Bell Legal each Tuesday from 9:00 – 9:30am for some free legal advice. You can call in during the program on 07 5520 8888 or email your question in before or during the program on talkback@4crb.com. Previous article4CRB’s Secret Sound is worth over $200!